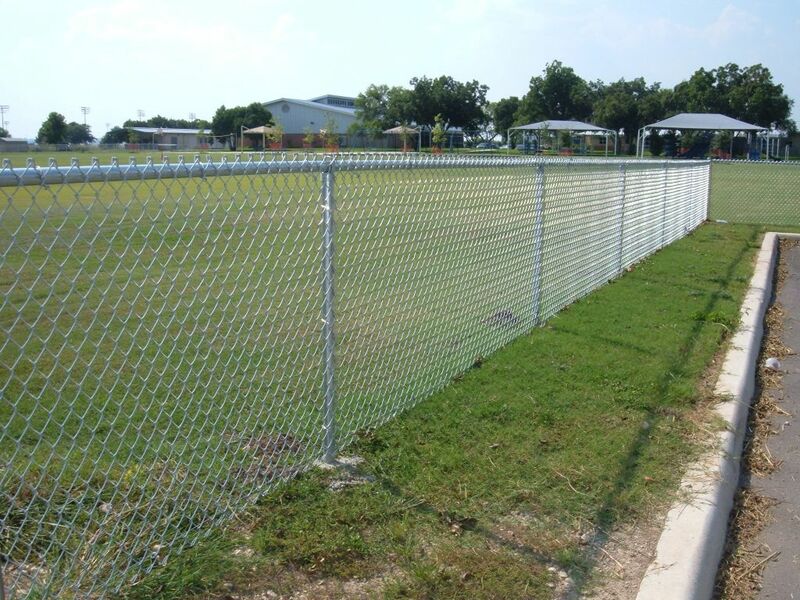 Milestone Fence Company is a installer and supplier of chain link fence for every type of application. 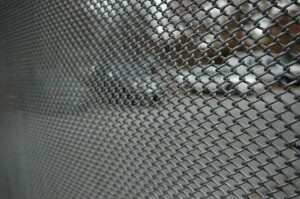 Today’s chain link fences are attractive and provide privacy, protection and safety for your business or residence. 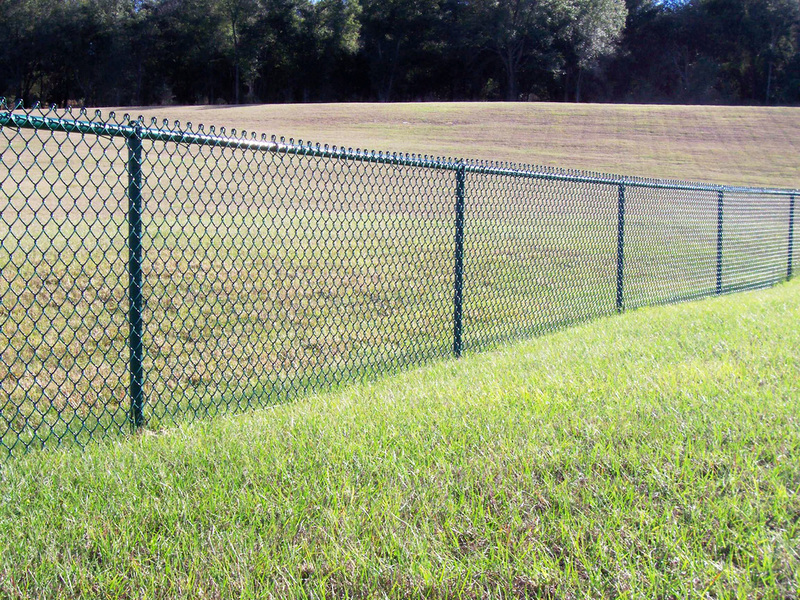 As a professional installer, we provide quality installation of vinyl coated wire fencing that weathers the elements and is maintenance-free. Reinforced vinyl slats offer you complete privacy in a variety of decorative color choices, including white, green or black chain link. 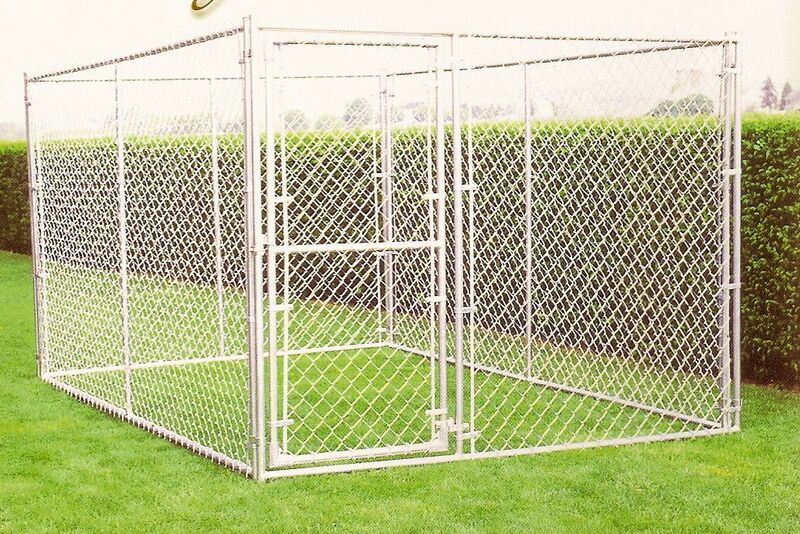 We will even help you with your existing fence or gate that needs to be removed or repaired.Milestone Fence Company will give you a cost-effective estimate for your chain link fence installation and we also offer a variety of temporary fencing.